This proven business model will not only deliver the lifestyle you have always wanted, but an ongoing income and an investment into your future. You don't need to be a teacher to own and operate a franchise, you only need passion. 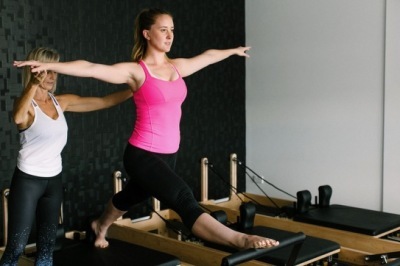 Operating for over 10 years, Sway Bar has established a unique business model that offers clients a single fitness solution, challenging the need for gym memberships. Franchisees not only receive the benefit of a solid business model, but also the lesson plans and stucture to support the business. Sway Bar's unique mix of group classes, reformer and equipment classes is not offered by any other fitness franchise. With o​​​ver 15 different styles of classes your clients will never be bored. 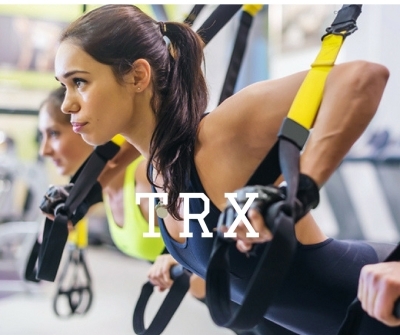 A Sway Bar Franchise is a one stop fitness solution for your clients. You will pave the way with payment solutions including weekly memberships, pay per class and casual visits. 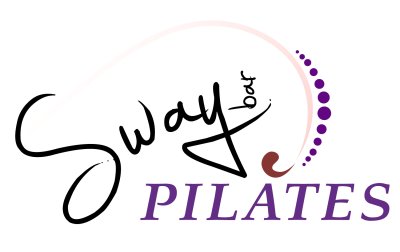 Mix of Pilates, Barre, Yoga and cardio classes. Pay per class, pay per week or membership packages. Ambient, low light, warm and relaxing exercise spaces. Very low outgoings and operating expenses. Positions for teachers and studio practise managers means you do not have to be a teacher to own and operate a profitable business. Support with business operating models, establishing timetables and ongoing administrative support. Websites and online support provided. Manuals and training provided to deliver quality classes.